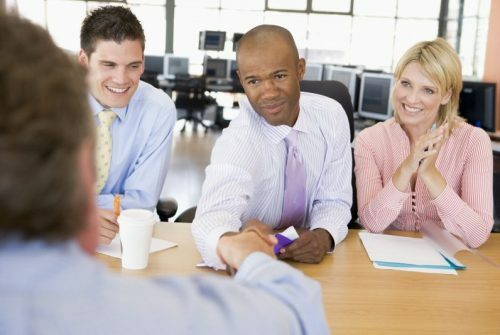 Our Veterans & Employers Connection ("The Connection") program pairs the unique skills of military service members with the rising demand for a skilled, competent workforce. Veterans learn to showcase their existing skill sets, while employers find an untapped source of talent and dedication. The Veterans & Employers Connection assists veterans who have a wide variety of experiences, challenges and employment needs ranging from entry-level work to those seeking professional, skilled trades or managerial positions. 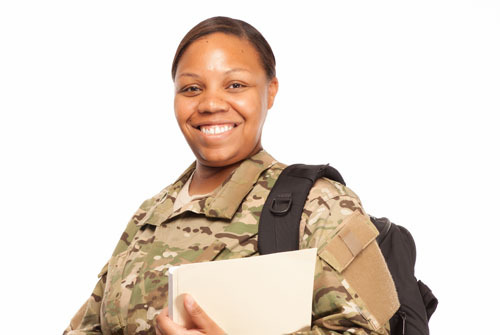 The Connection’s definition of a veteran is very broad: anyone who has worn the uniform of the United States military including current or former Reservists or Guard members, and those who are currently transitioning or preparing to transition from service. We are committed to coordinating the very broad array of resources in the Miami Valley available to veterans in a manner that minimizes bureaucracy and frustration and maximizes results. The reasons to employ veterans are compelling and interest from employers to do so is strong. But there are challenges. The vast majority of employers don’t have a good grasp about effective resources available to help them find qualified veteran job candidates. The Veterans & Employers Connection is here to help. 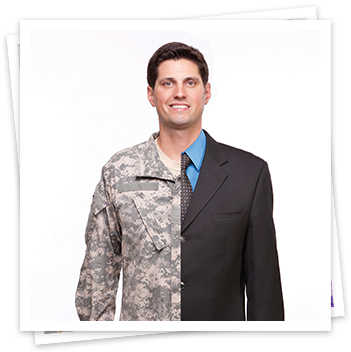 We understand critical needs related to hiring and successfully employing veterans. To meet these needs, we’ve formed a community-based alliance that brings the resources in the Miami Valley together to address the fundamental challenges for veterans and employers – in many cases, two pieces of the same puzzle.